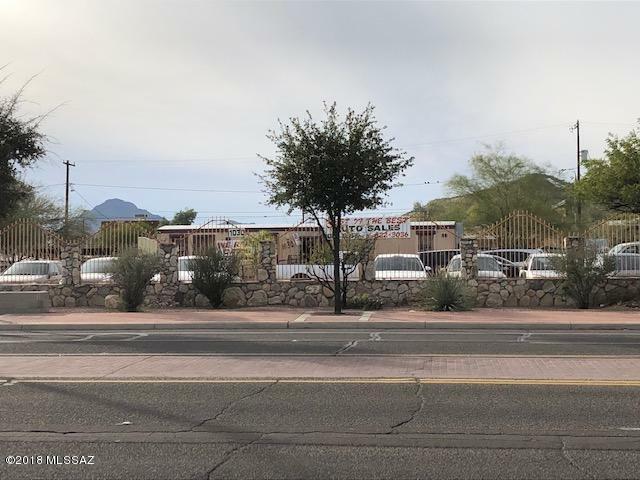 RARELY Available LARGE .56 ACRE, C-3 Zoned Parcel presents a FANTASTIC opportunity for Development in the BOOMING DOWNTOWN area! 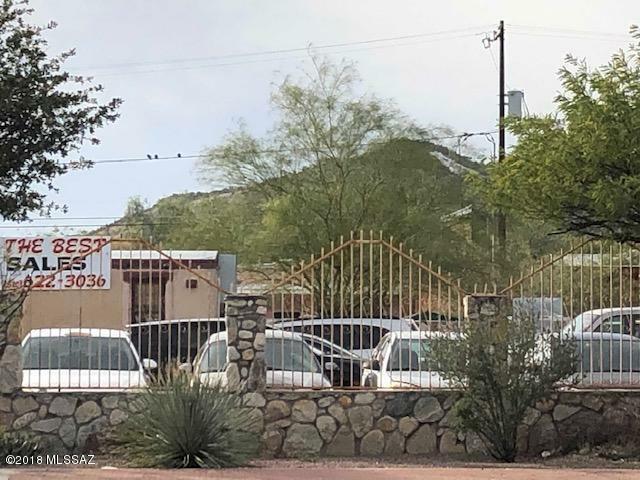 Located in the HEART of Tucson with GREAT access to I-10, major roads, U of A, and Downtown. 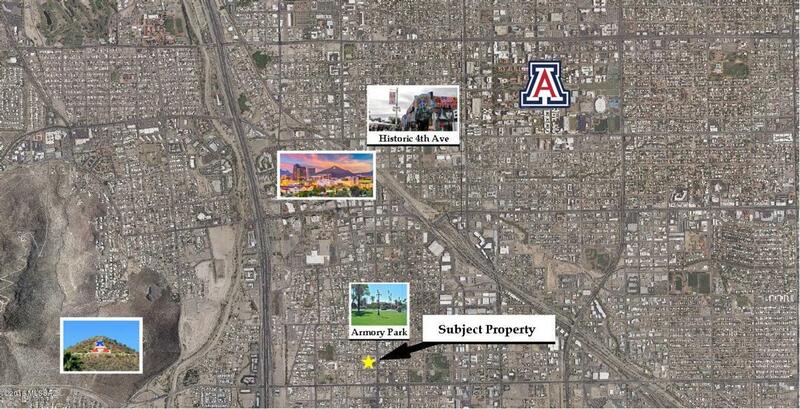 Easily BUILDABLE and Possibly Dividable Parcel located near the Coveted Historic ARMORY PARK Neighborhood. 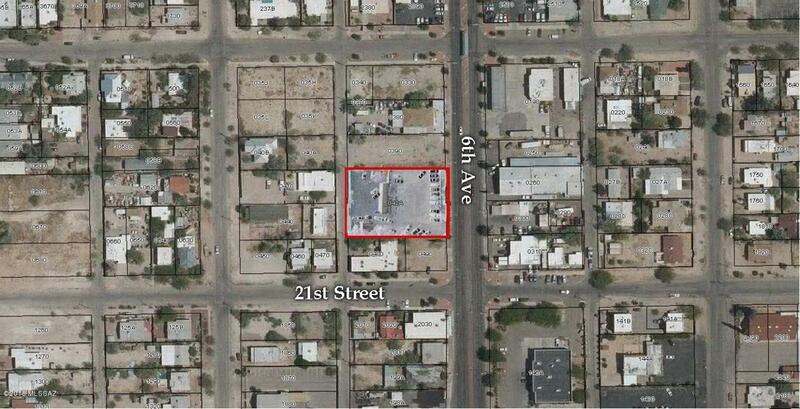 Multiple USE Property is zoned for Office, Retail, Commercial and High Density Residential. All Utilities Available at the LOT line. Property is COMPLETELY Fenced. Please call agent prior to Showing!